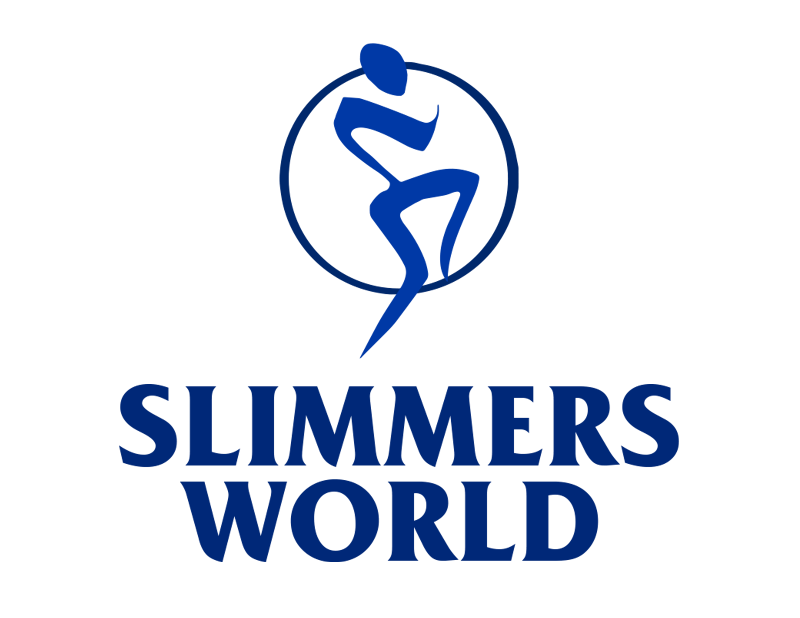 Slimmers World International is the Philippines’ foremost name in Slimming, Health, Fitness and Beauty. At Slimmers World, we pride ourselves with over 40 years of excellent service in providing great bodies & great skin. Slimmers World currently operates in twenty five (25) centers strategically located in Metropolitan Manila, two (2) in Cebu, one (1) in Subic and three (3) in Bangkok, Thailand, enjoying a wide spectrum of clientele with a base of over 500,000. Slimmers World’s success is the result of one man’s clear vision made real by its team of dedicated professionals. Founder and CEO Ronald Joseph Moy continues to lead the company in scaling great heights, determined in its quest for the optimum in developing the human form to perfection. With more and more members dramatically shedding off excess pounds and inches permanently, the number of satisfied clients continues to soar. Our “happy losers” and “happy faces” are our walking advertisements, bringing their friends and kin to try firsthand the Slimmers World experience. At Slimmers World we are committed to providing you with the best Slimming, Health, Fitness & Beauty programs that guarantee results!